for $145,900. The lot size is 5.21 Acre(s). RIVER ACCESS TO THE HOLSTON! 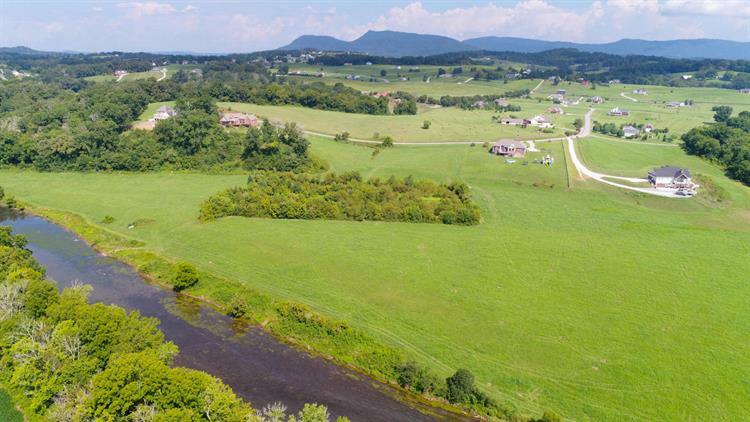 Enjoy Beautiful Mountain views on your 5.21 Acres overlooking the Holston River. Property also has a pond on it. 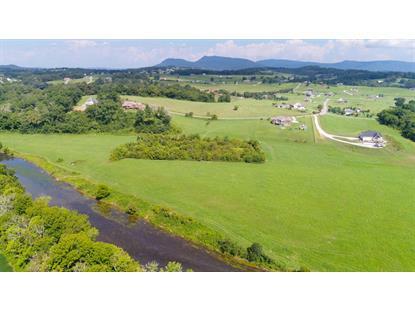 Enjoy country living at it's finest in this Gated Community on the Holston River. In 25 minutes you can enjoy Downtown Knoxville.Bring your Horses!